Serving suggestions a good all rounder, it is, however, best served with meat based first courses like lasagne or pasta served with meat sauce; it is also excellent with typical main courses like roasts, braised meat, stews, boiled or grilled meat and cotechino. 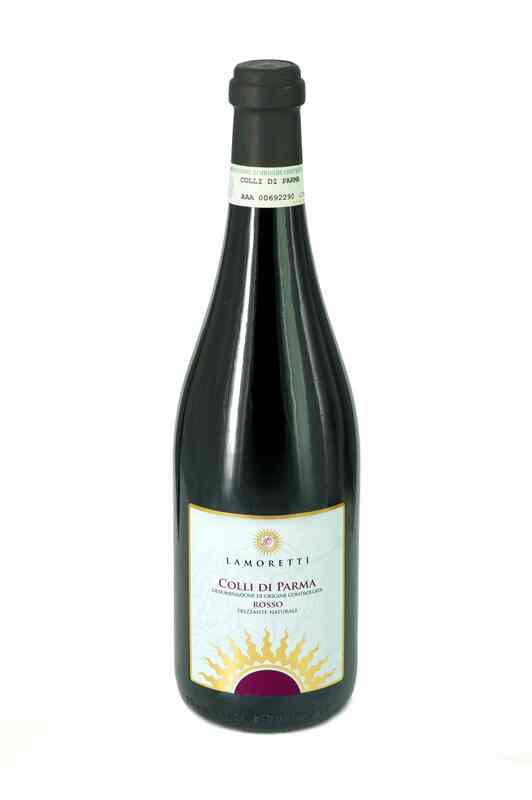 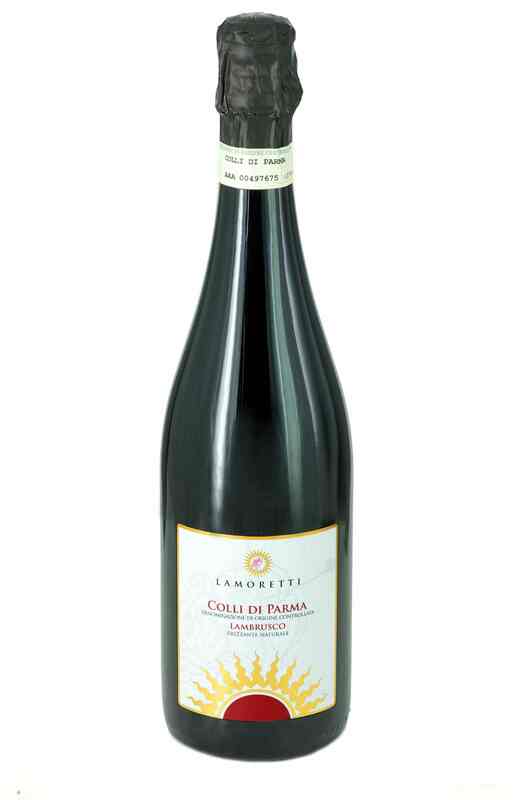 This is the typical red wine of the Parma hills, obtained from a mixture of Barbera and Bonarda grapes traditionally present in the same vineyard in varying proportions. 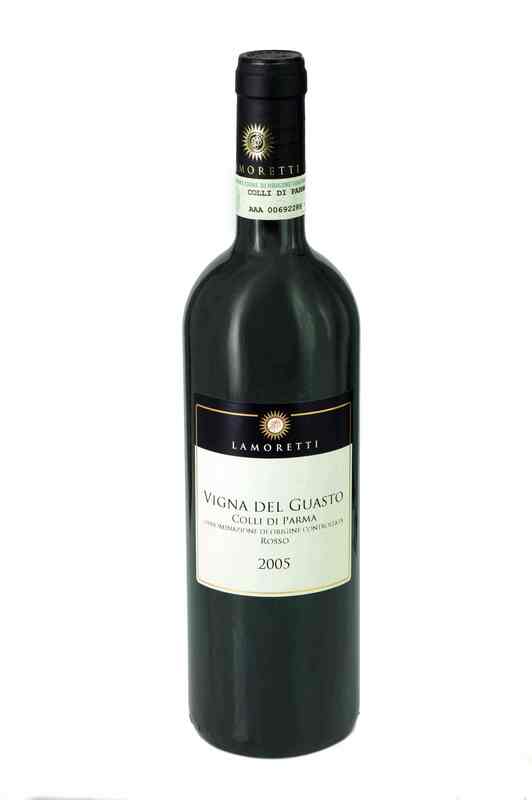 Originally Lamoretti obtained the wine by re-fermenting in the bottle, but since 1980 has used the Charmat method to vinify. 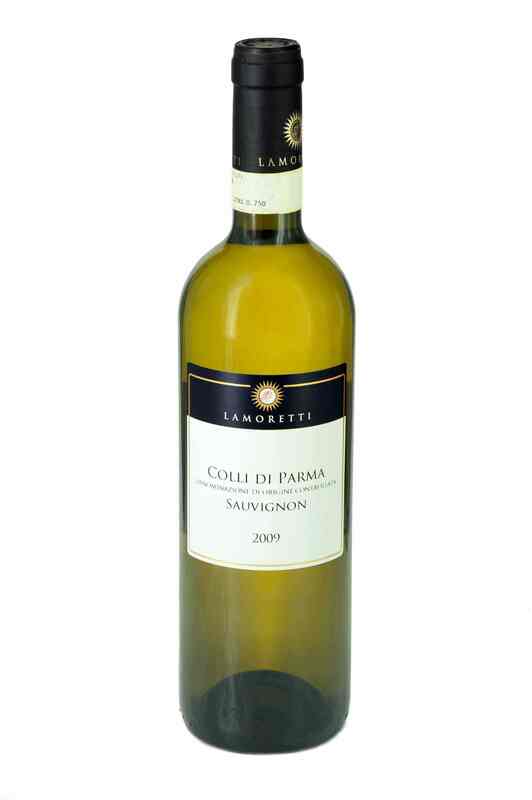 The wine is fruity, endowed with excellent structure and characterised by a quality of freshness well balanced by an enveloping softness.